We recently picked up (and reviewed) the Canon EOS 3000D for day-to-day use at the Beebom office and found that it’s a decent budget-friendly camera. You usually get the camera body, along with a single 18-55mm kit lens in this camera bundle for Rs 24,999 but it has been discounted to Rs 18,999 for a limited time. Under the Big Billion Days, sale, Flipkart is offering a salivating offer for users who are looking to get into photography. It has discounted one the better budget camera by a massive Rs. 6,000 and it is now available at an attractive Rs 18,999 price tag. Talking of the specs, the Canon EOS 3000D sports an 18MP APS-C size CMOS sensor and DIGIC 4+ image processor that makes it capable of capturing ample light and detail. The 18-55mm f/3.5-5.6 II kit lens that comes with in-built image stabilization. There’s a 2.7-inch LCD display on board that would help you keep an eye on your shots. You can access all the different modes, including automatic mode, the manual mode, and various scene selections by easily rotating the mode dial at the top – next to the viewfinder. There’s also an 800mAh battery here and you can easily click about 400-500 shots in a single charge. 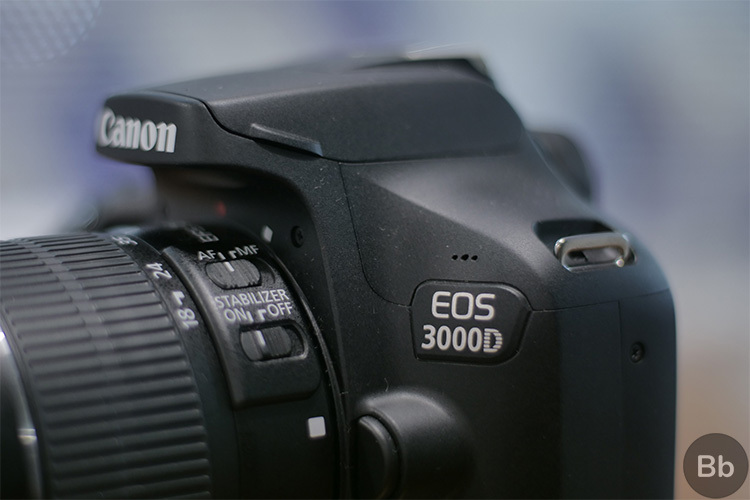 You’ll also get a mini-HDMI and USB-C port on the Canon EOS 3000D. 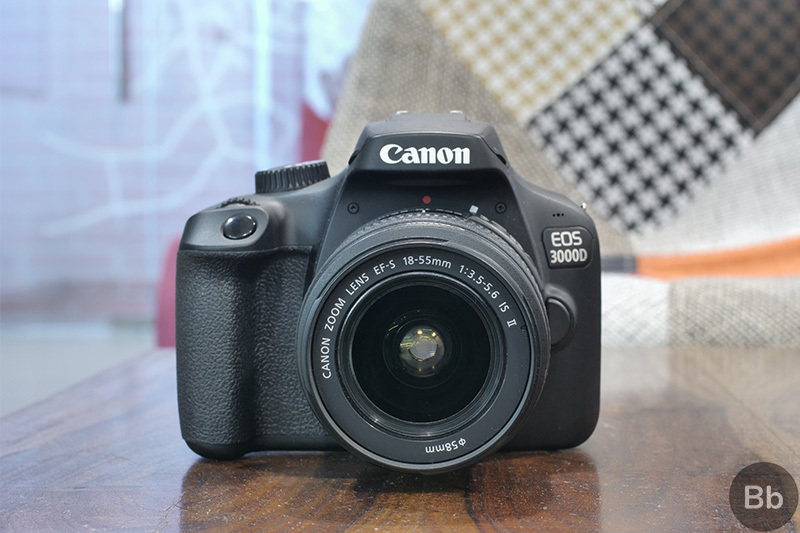 In his in-depth review, we pointed out that the Canon EOS 3000D has ‘plenty of features and everything else that you’ll require to just start your photography journey’ and that’s completely true. So, go get this sweet deal right away!